Unobstructed and breathtaking ocean views of both coastlines can be seen from this fantastic property. 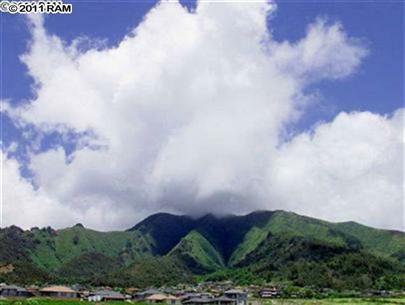 In addition enjoy outstanding views of scenic and ever changing Haleakala. 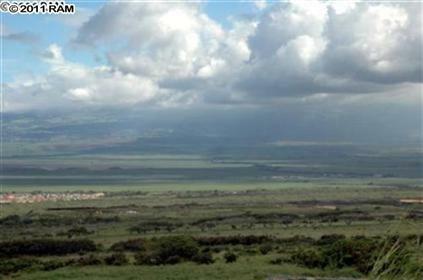 Build your dream home in this prime, level site in the Koa at Kehalani community. 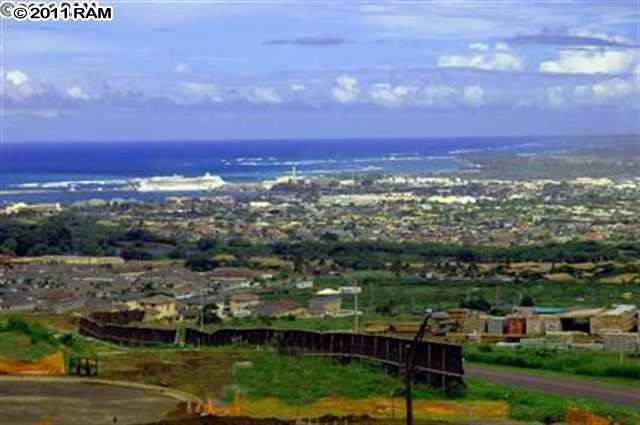 Located directly below Wailuku Heights this property offers you all the conveniences of in-town amenities plus employment centers near the hospital and central State and County offices. Enjoy world renowned sandy beaches, golf courses, tennis courts, shops & dining.